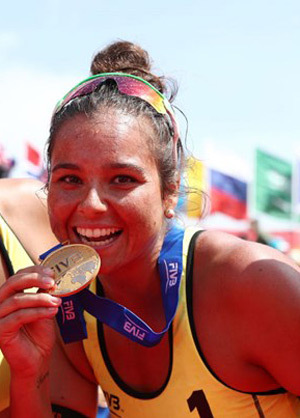 Introducing our latest brand ambassador Australia's beach volleyball star Mariafe Artacho del Solar, who explains how a good night's sleep is key to her performance on the sand, and her recovery off it. Sleep isn't the first thing that comes to mind when you think about sporting achievement, but in fact it plays a key role and is something that every elite athlete prioritises in their day-to-day lives. Ergoflex has a proud history of providing consistently great sleep to sportspeople at the very top of their game. Mariafe Artacho del Solar is also among the many top-level athletes who consider Ergoflex mattresses as an important part of their regimes. The particular benefits of the Ergoflex mattress for athletes can be distilled down into two main areas – quality sleep and optimal support. Sleep is linked to sports performance in some surprising ways. 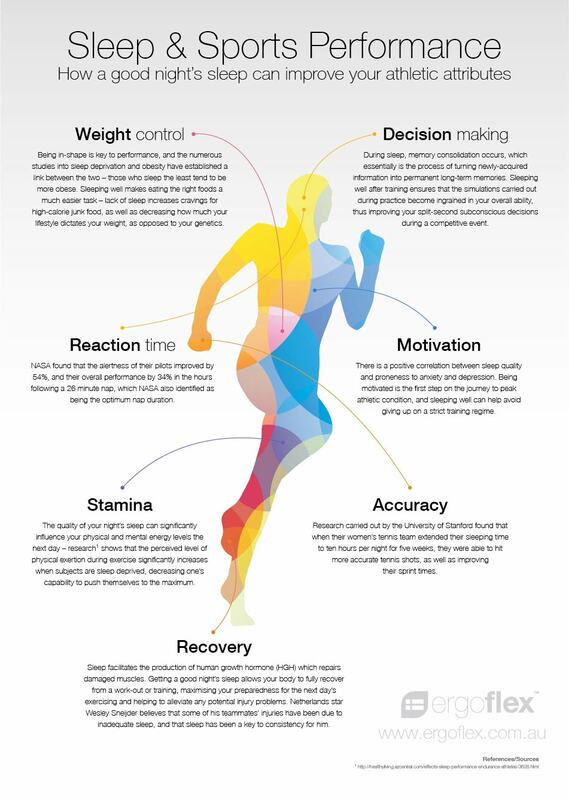 As well as being essential for restoring physical and mental energy, sleep also influences weight, motivation, stamina levels, decision making, memory performance and reaction times – all vital components of success in sport. The bulk of the body’s recovery from exertion also comes during sleep, as this is when the body creates the naturally-restorative HGH, making it absolutely key to making gains and avoiding injury. Ergoflex’s body-cradling comfort encourages quicker transition to sleep, as well as unbroken rest throughout the night. Fewer night-time awakenings means you’re able to naturally transition through the various phases of sleep, rejuvenating the body and mind in the process – the perfect preparation for sporting excellence. Whether training or competing in events, the body goes through a lot of punishment during sports, so it needs the right support for efficient recovery. An inconsistent or unsupportive mattress won’t just disrupt sleep, it’ll also put unnecessary additional stress on the body, creating aches and pains that come after a bad night’s sleep. The Ergoflex 5G’s high-density visco-elastic layer ensures that every part of the body that comes into contact with the mattress is optimally supported throughout the night – so areas that can typically suffer on lesser mattresses, like the lower back, hips and legs, get the support that they need during sleep. By promoting consistently deep sleep and body-cradling support, the Ergoflex 5G is the perfect partner for discerning athletes who simply can’t take risks with their sleep quality. We spoke to our brand ambassador Mariafe Artacho del Solar about her career and fitness lifestyle, and the role that sleep plays in it. Q: Ergoflex: When did you first turn pro? Q: Ergoflex: Why beach volleyball? Did you have a natural aptitude for the sport from an early age, or is it something you have had to really work at? M: When I was younger I played all sports! But I have always had a passion for beach volleyball. The beach, sun and the atmosphere is what made me fall in love with the game. Q: Ergoflex: As an aspiring professional in your earlier years, what advice were you given that you now agree or disagree with? M: I’ve been given a lot of advice over the past years through the people I have met, but there is one bit of advice that my Mum always tells me when I find myself in a tricky situation; “Always follow your heart”. I live by that today! Q: Ergoflex: When was your first ‘professional’ match and how old were you? 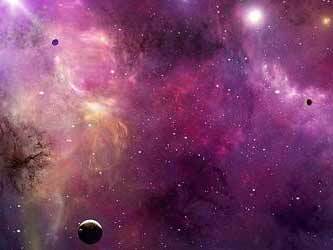 What was that experience like? What was it like competing at the Olympics? M: My first international event was in Poland in 2007. It was the under 19 World Champs and I was 13 years old. It was an eye opener! I learnt so much and the experience is one that I will remember forever. The Olympics was easily the highlight of my career so far! Running out to a full stadium at Copacabana Beach was unbelievable. The noise and the energy that the crowd created was a feeling a will never forget. Q: Ergoflex: Would you say that science and research designed to improve nutrition, fitness, rest/recovery, and ultimately success is now taken far more seriously than ten years ago? M: Of course! If there is a way to better your performance through nutrition, fitness, recovery and rest, the research that is now being done will find it! Q: Ergoflex: Do you feel like beach volleyball has already taken its toll on your body? M: No! Definitely not. There are days where I am sore but I am very serious when it comes to managing my body. I listen to it, if there is a niggle or a sore muscle I make sure I get on top of it straight away. Whether it is ice, massage or just self triggering, I’m always trying to keep my body at 100%. Q: Ergoflex: After a match, what is the post-match recovery programme like? M: Post matches I like to have a shower, get all the sand off me and then begin the treatment process. Triggering, stretching, protein shake and if I have time a massage or foam rolling to work out any sore and tight muscles. Q: Ergoflex: Has this changed dramatically over the years? M: I don’t think It has changed over the years, I believe I am more aware of the benefits you get long term. Q: Ergoflex: How wold you rate the importance of sleep? M: Sleep is massive for me! Making sure I get 8 to 9 hours minimum is so important for the training sessions that I have on the next day. Q: Ergoflex: Have you always been aware of sleep’s role in fitness, or is it something that has developed with your experience? M: I have always had some knowledge of how important sleep is but as I have gotten older I definitely have more of an understanding as to why sleep is so important in the recovery processes that the body takes. Q: Ergoflex: Is nutrition is a big part of your programme? What would you recommend as a sleep-friendly food or drink? 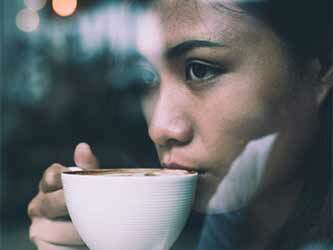 Do you have a routine or certain foods or drinks that you consume before bed? M: YES! Nutrition plays a massive part in how you perform everyday. What you put in your body is what you get out! I don’t have a regular drink or food item that I would have before bed but if I am feeling peckish I would have a pot of Chobani’s greek style yogurt or a peppermint tea. Q: Ergoflex: Does (Beach) Volleyball Australia or your club place any particular emphasis on sleep’s importance with recommendations and advice, or is it just expected of you to manage your own sleep regime? M: Our coaching staff check in regularly as well as our Athlete Management System (AMS) which is an online program where we fill out questions regarding sleep and how our body is feeling. Q: Ergoflex: Does your sleep routine change when you’re away from home? M: At times it can be tough going from hotel to hotel as the beds are different but I always try to stick to my 8-9 hours a night rule. In terms of cultural differences, some cities are a lot busier than others at night time but I try to block it out and make sure I get a good night's sleep. Q: Ergoflex: Do you use any wearable technology to monitor your sleep quality? M: I don’t use any technology, just the AMS program. Q: Ergoflex: How would you describe your Ergoflex mattress? What would you say was the single biggest difference you’ve found since using the Ergoflex mattress? Has it improved your sleep? M: I noticed the difference straight away with my Ergoflex. It is so comfortable and it aids in my recovery every night! There was definitely a noticeable difference in my sleeping patterns, I am getting a better sleep and that means I am more prepared for the challengers that are waiting for me tomorrow. Q: Ergoflex: What next for Mariafe Artacho del Solar? 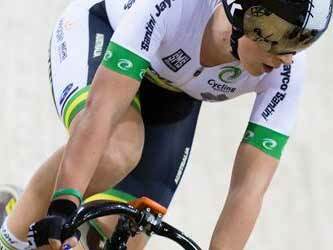 M: I’m super excited to represent Australia at the Gold Coast 2018 Commonwealth Games. All the hard work has been done and I can't wait for them to start. 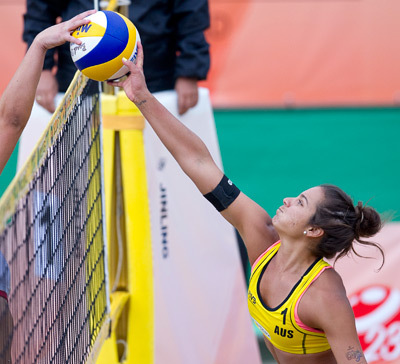 Mariafe Artacho del Solar and her playing partner Taliqua Clancy created beach volleyball history on the Gold Coast in April when they represented Australia in the sport’s Commonwealth Games debut. They won silver. The pair only formed as a team in October last year but have been undefeated since on the Asian and FIVB World Tour. *Offer code entitles $150 discount on King Single, Double, Queen, and King mattress, and $75 discount on Long Single and Single mattress. Excludes all accessories. Team Ergoflex Australia: Meet our team of ambassadors.